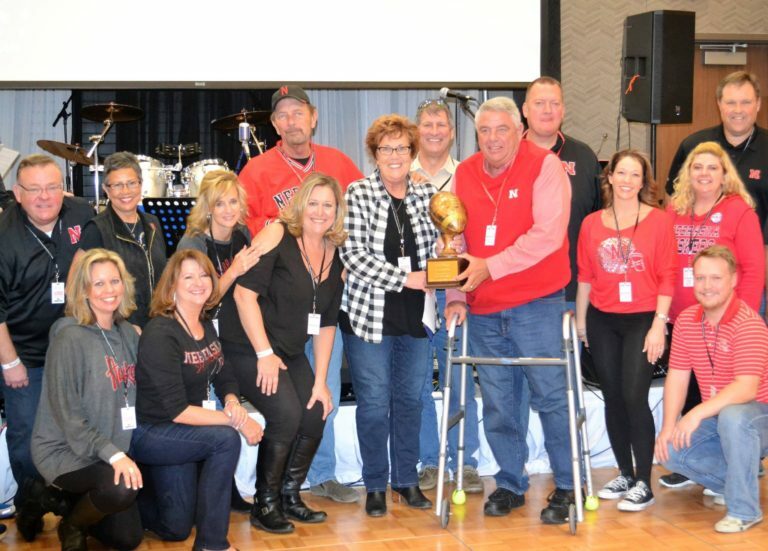 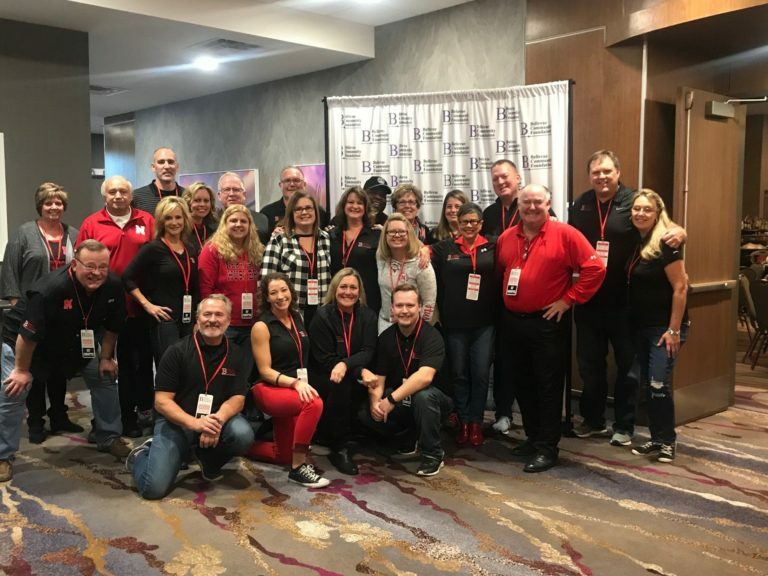 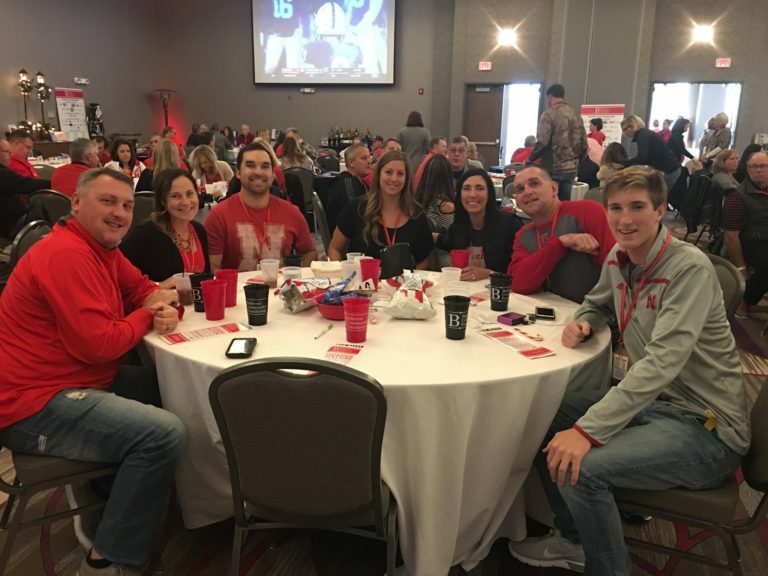 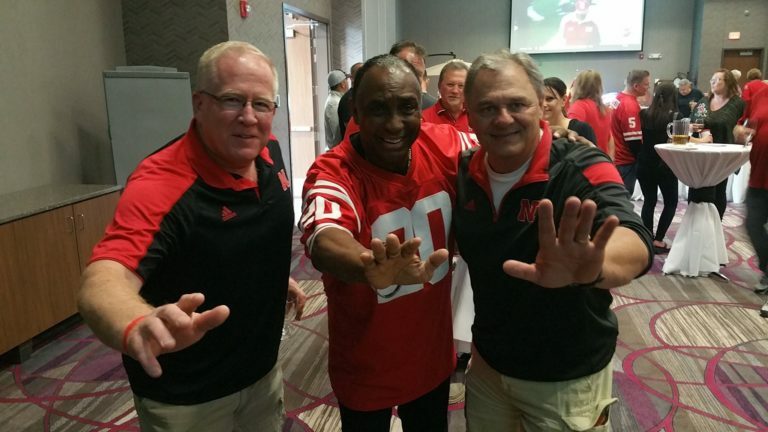 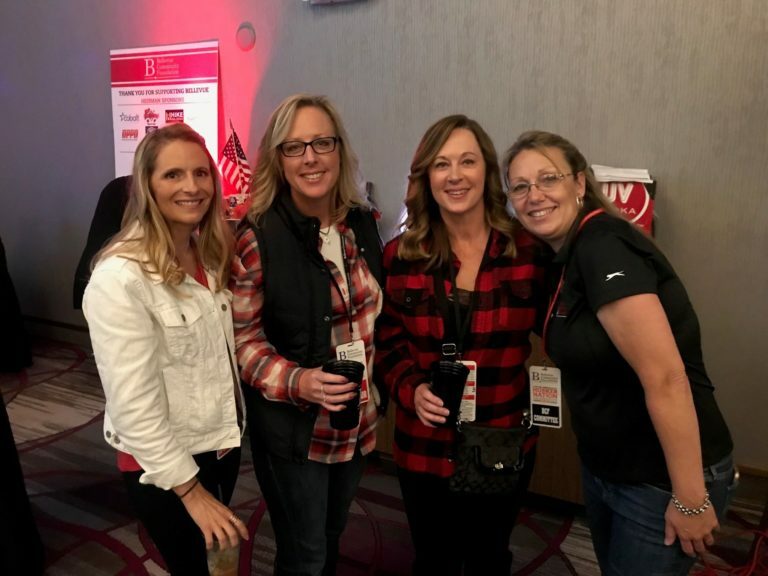 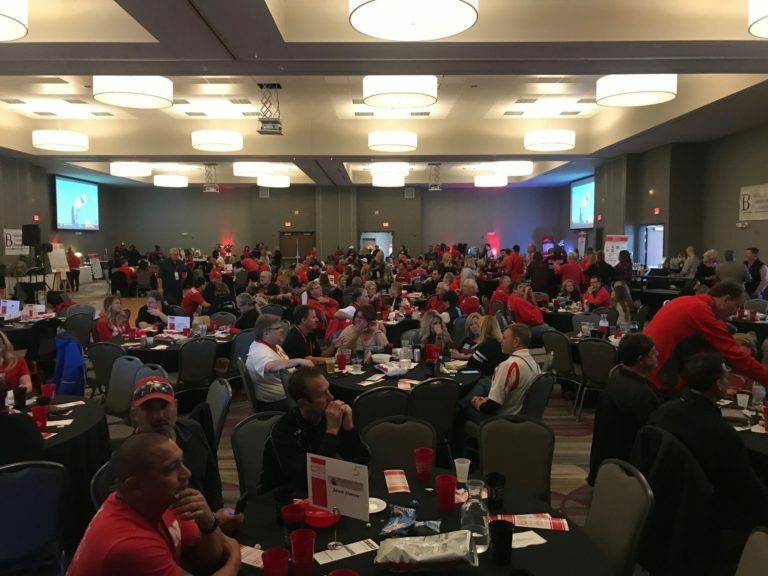 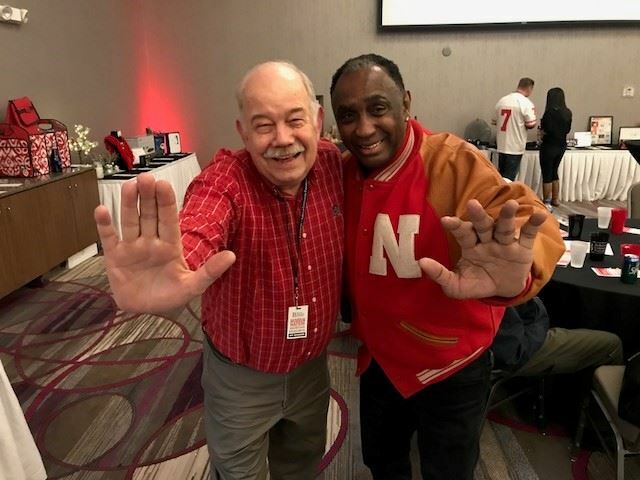 The Bellevue Community Foundation is proud to announce that we will be hosting our 7th annual Husker Nation Celebration on Saturday, November 2, 2019 at the Beardmore Event Center of Bellevue, during the Nebraska vs Purdue football game. 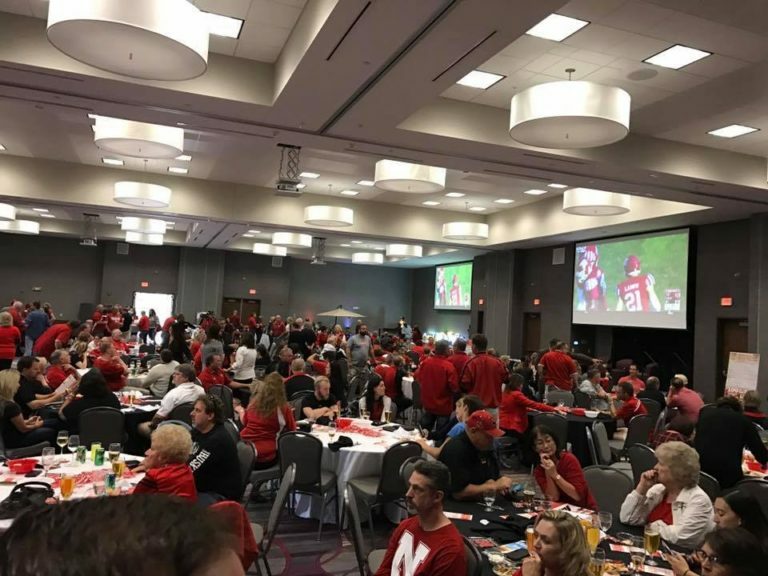 It promises to be a great time as we raise money for the Bellevue Community while watching a Husker football game and having a lot of fun! 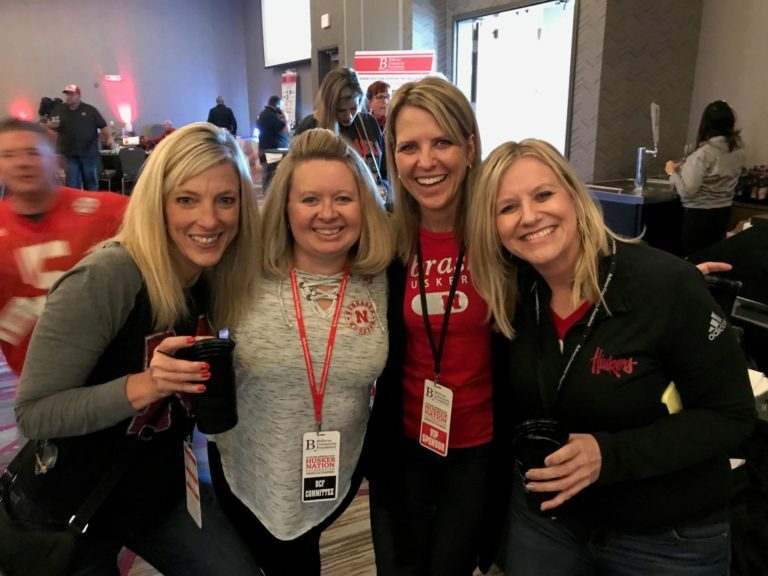 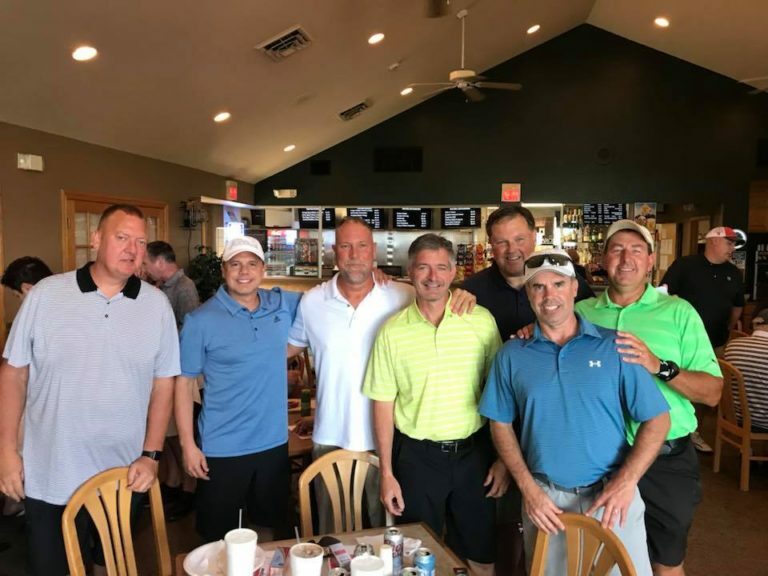 Check out the link below for sponsorship and registration information.